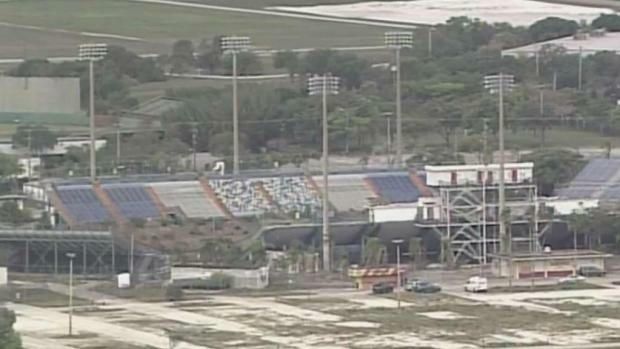 Fort Lauderdale's city commission is set to go with soccer superstar David Beckham's proposal over a rival soccer group for the use of the Lockhart Stadium site. NBC 6's Laura Rodriguez reports. 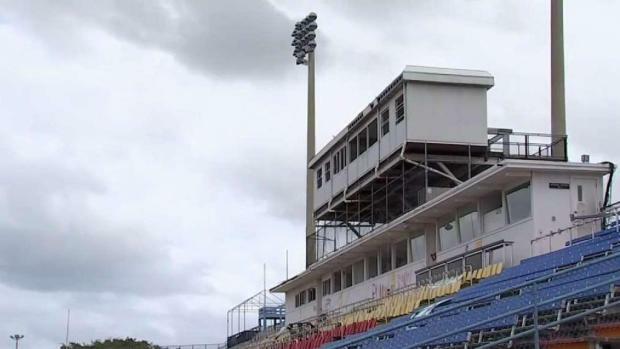 Fort Lauderdale's city commission is set to go with soccer superstar David Beckham's proposal over a rival soccer group for the use of the Lockhart Stadium site. 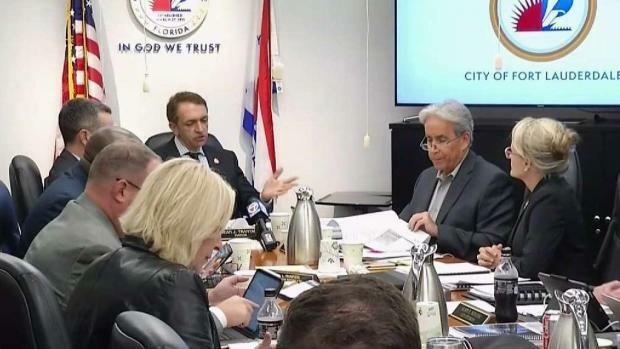 City commissioners ranked the proposal from Beckham and Jorge Mas' Inter Miami above John Paul Reynal's FXE Futbol's plan during a discussion Tuesday. An official vote was expected at Tuesday night's meeting. "The Inter Miami league was more viable in terms of their league having a committed team, and then we had no choice, because FXE Futbol did not have a commitment from their league," said Fort Lauderdale Mayor Dean Trantalis. Beckham and Mas want to spend about $60 million to tear down the current stadium and build a brand-new, 18,000-seat stadium, complete with a training facility and fields for the public. Major League Soccer's Inter Miami would play its first two seasons there until its proposed Freedom Park in Miami opens. Fort Lauderdale's city council is set to go with soccer superstar David Beckham's proposal over a rival soccer group for the use of the Lockhart Stadium site. NBC 6's Marissa Bagg reports. "We're very much looking forward to breaking ground," Mas said. If they get the green light to break ground, Inter Miami hopes to kick off their first season in March 2020. "We need somewhere to play for the next two years and we've tried to make it work and this is where we're at and this is where we feel that the heart and soul of the organization will be," Beckham told reporters when he toured the site last Thursday. Two soccer groups - FXE Futbol and David Beckham's Inter Miami - are essentially going head-to-head for Lockhart Stadium in Fort Lauderdale. NBC 6's Laura Rodriguez reports. 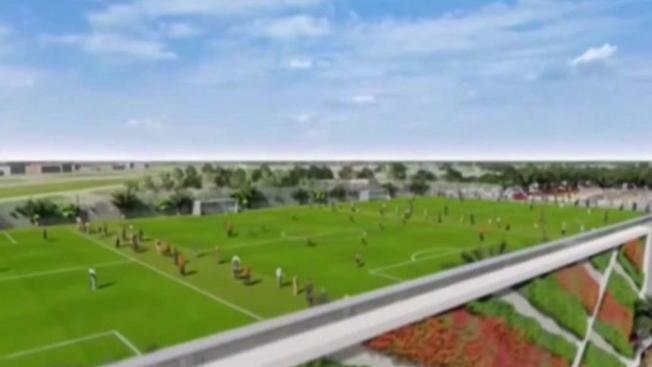 FXE Futbol planned to renovate the stadium, the former home of the Fort Lauderdale Strikers, and create a sports entertainment complex and fields for community and professional use. "It's really not a decision yet," Reynal said Tuesday. "It's a ranking, which means now the city commission will have to look at their proposal." Reynal said FXE has been working on a proposal for Lockhart Stadium the last two years, whereas Inter Miami submitted theirs two months ago. David Beckham and his Major League Soccer partners toured Lockhart Stadium in Fort Lauderdale Thursday, where they're hoping their Inter Miami club will play its first two seasons in a brand new venue.